1) The basis of the VSEPR model of molecular bonding is ________. 2) In counting the electron domains around the central atom in VSEPR theory, a ________ is not included. 3) The electron-domain geometry of ________ is tetrahedral. 4) Of the following species, ________ will have bond angles of 120°. E) All of these will have bond angles of 120°. 5) The molecular geometry of the BrO3- ion is ________. 6) The molecular geometry of the left-most carbon atom in the molecule below is ________. 7) The molecular geometry of the right-most carbon in the molecule below is ________. 8) The bond angles marked a, b, and c in the molecule below are about ________, ________, and ________, respectively. 9) The bond angles marked a, b, and c in the molecule below are about ________, ________, and ________, respectively. 10) The central Xe atom in the XeF4 molecule has ________ unbonded electron pair(s) and ________ bonded electron pair(s) in its valence shell. 11) An electron domain consists of ________. 12) The molecular geometry consists of ________. 13) The electron-domain geometry and the molecular geometry of a molecule of the general formula ABn are ________. 14) The electron-domain geometry and the molecular geometry of a molecule of the general formula ABn will always be the same if ________. 15) A molecule has the formula AB3 and the central atom is in a different plane from the surrounding three atoms. Its molecular shape is ________. 16) PCl5 has ________ electron domains and a ________ molecular arrangement. 17) For molecules of the general formula ABn, n can be greater than four ________. 18) For which of the molecules is the molecular geometry (shape) the same as the VSEPR electron domain arrangement (electron domain geometry)? 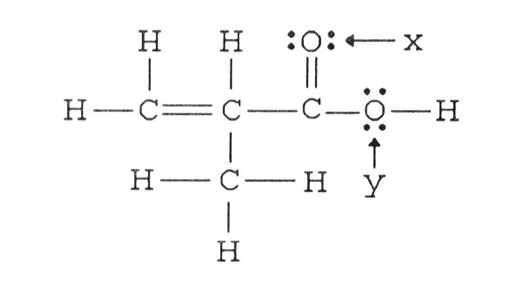 19) Of the molecules below, only ________ is polar. 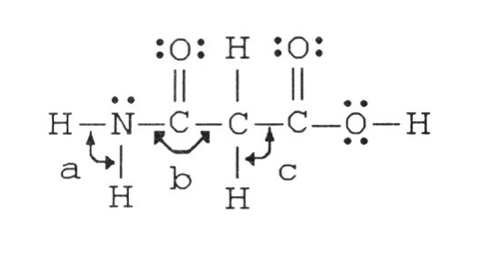 20) Of the molecules below, only ________ is nonpolar. 21) The molecular geometry of the PF3 molecule is ________, and this molecule is ________. 22) Of the following molecules, only ________ is polar. 23) For molecules with only one central atom, how many lone pairs on the central atom guarantees molecular polarity? 24) The molecular geometry of the CHF3 molecule is ________, and the molecule is ________. 25) Which of the molecules has a see-saw shape? 26) In which of the molecules does the central atom utilize d orbitals to form hybrid orbitals? 27) The combination of two atomic orbitals results in the formation of ________ molecular orbitals. 28) The sp3d2 atomic hybrid orbital set accommodates ________ electron domains. 29) The sp2 atomic hybrid orbital set accommodates ________ electron domains. 30) The hybridizations of nitrogen in NF3 and NH3 are ________ and ________, respectively. 31) The hybridizations of iodine in IF3 and IF5 are ________ and ________, respectively. 32) The hybrid orbitals used for bonding by the sulfur atom in the SF4 molecule are ________ orbitals. 33) The hybrid orbitals used for bonding by Xe in the unstable XeF2 molecule are ________ orbitals. 34) The hybridization scheme for BeF2 is ________. 35) The hybridization of the oxygen atom labeled y in the structure below is ________. The C-O-H bond angle is ________. 36) The electron-domain geometry of the AsF5 molecule is trigonal bipyramidal. The hybrid orbitals used by the As atom for bonding are ________ orbitals. 37) ________ hybrid orbitals are used for bonding by Xe in the XeF4 molecule. 38) In which of the molecules is the central atom sp3d2 hybridized? 39) When four atomic orbitals are mixed to form hybrid orbitals, how many hybrid orbitals are formed? 40) A triatomic molecule cannot be linear if the hybridization of the central atoms is ________. 41) Valence bond theory does not address the issue of ________. 42) A typical double bond ________. E) All of the above answers are correct. 43) A typical triple bond ________. 44) In a polyatomic molecule, "localized" bonding electrons are associated with ________. 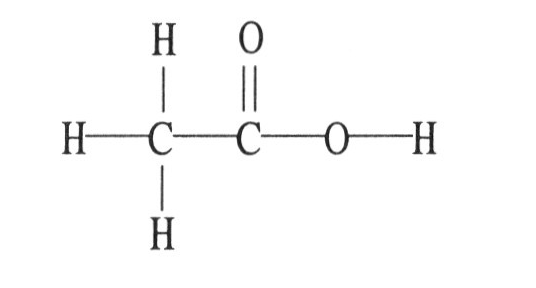 45) There are ________ σ bonds and ________ π bonds in H3C–CH2–CH=CH–CH2–C CH. 46) Which of the following molecules or ions will exhibit delocalized bonding? E) None of the above will exhibit delocalized bonding. 47) Which of the following molecules or ions will exhibit delocalized bonding? 48) In order to exhibit delocalized π bonding, a molecule must have ________. 49) In a typical multiple bond, the σ bond results from overlap of ________ orbitals and the π bond(s) result from overlap of ________ orbitals. 50) The carbon-carbon σ bond in ethylene, H2C =CH2, results from the overlap of ________. 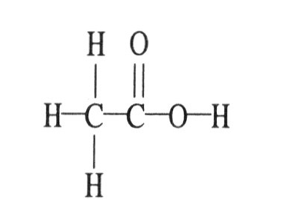 51) The π bond in ethylene, H2C CH2, results from the overlap of ________. 52) A typical double bond consists of ________. 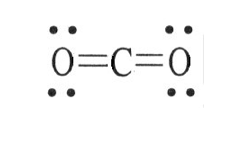 53) The Lewis structure of carbon dioxide is given below. The hybridization of the carbon atom in carbon dioxide is ________.